Free shipping. Buy direct from HP. 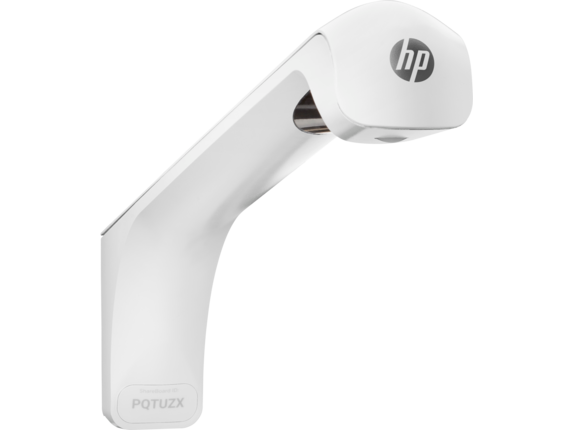 See customer reviews and comparisons for the HP ShareBoard. Upgrades and savings on select products. Share a crisp and vibrant real-time feed of your whiteboard activity with remote attendees through a secure online connection to your Wi-Fi network and a web browser. No apps, downloads or plug-ins needed. 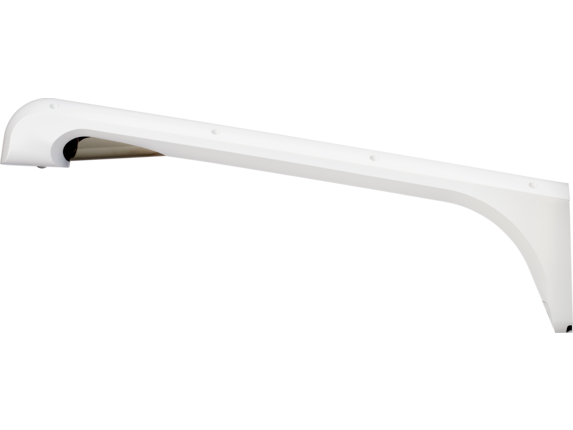 Broadcast a crystal clear view of all your content with patented Kaptivo technology that removes distortion, shadows, people, and objects in front of your whiteboard before transmitting the image. Record and save your whiteboard’s annotations, drawings, and more, and create Adobe® PDF slides to distribute after the meeting—no photos or transcribing required. Use the “Timeline” feature to scroll backward and forward through your content. Mount the camera on the wall above your whiteboard, connect its cable to the control pad, and plug the power cord into any wall outlet. 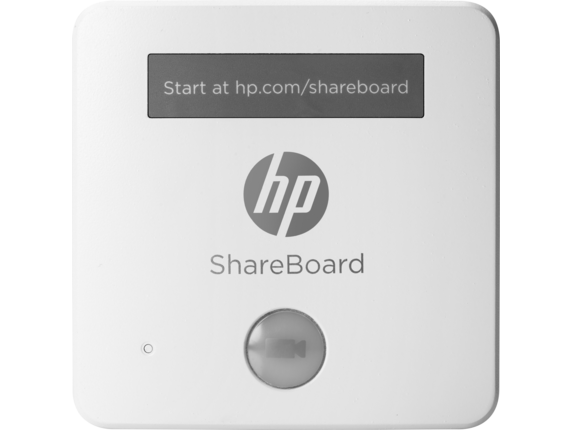 After your first-time setup, go to www.hp.com/shareboard on any browser to begin sharing. 1 Internet connection required and sold separately.